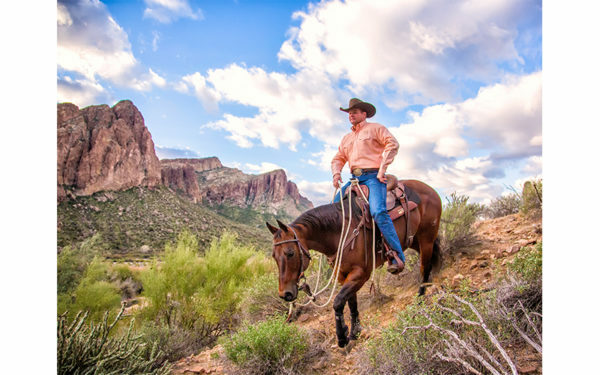 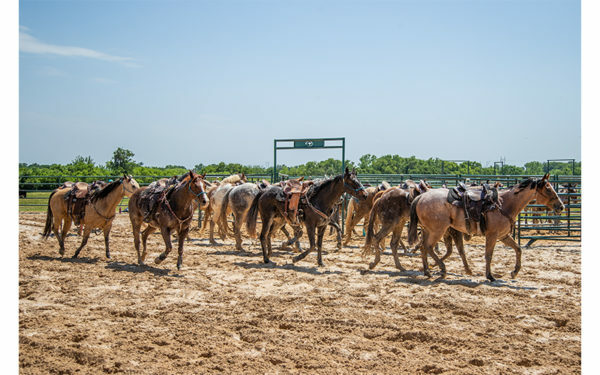 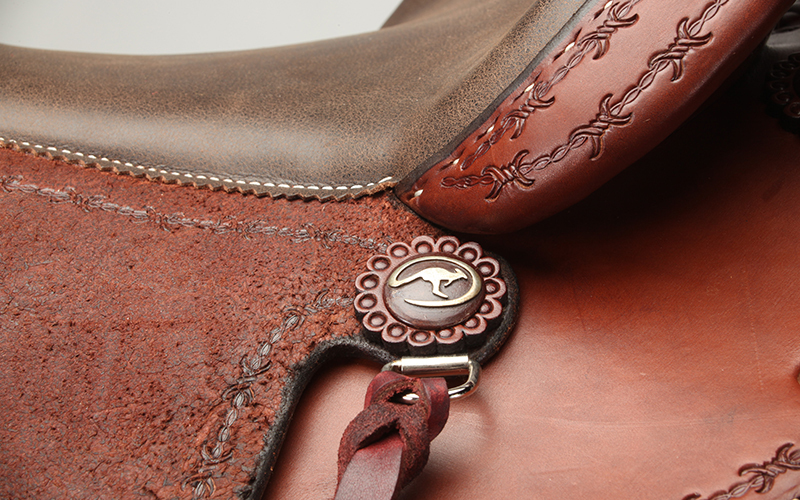 Clinton’s Aussie saddle combines the best features of an Aussie stock saddle and an American western saddle. 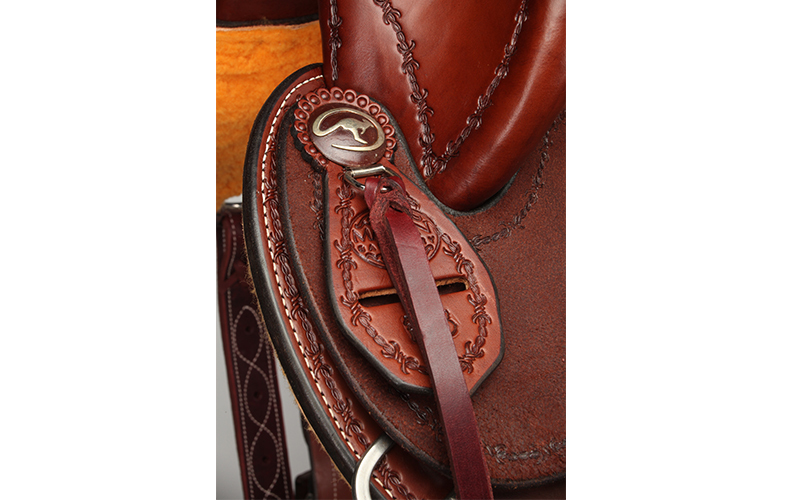 Made exclusively for Downunder Horsemanship by Martin Saddlery, this saddle is built to work and keep you and your horse comfortable while performing at your best. 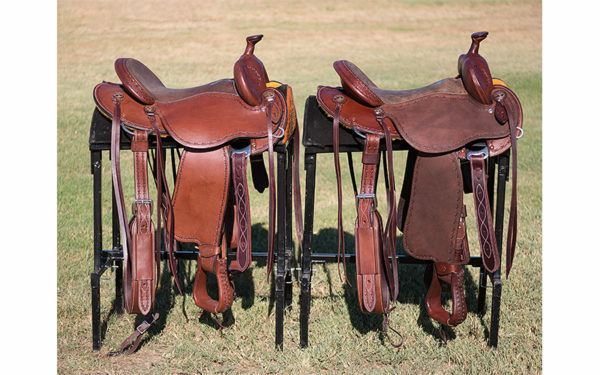 The saddle tree is precisely assembled with specific angles of alignment to help ensure you have a secure seat, and free-swinging fenders help you balance your weight and keep your feet in proper position. Perfect for trail riding or as a working/training saddle. 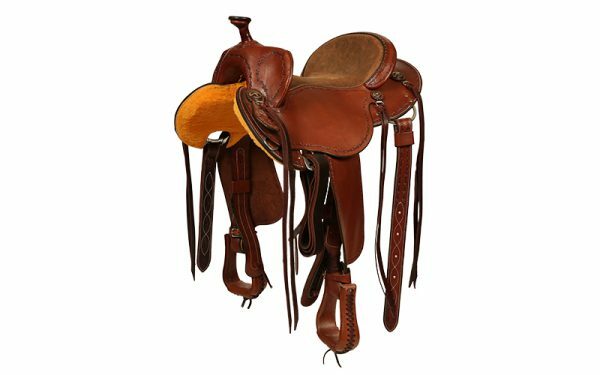 For the horse, the saddle is specially designed to encourage and accommodate lateral flexion and movement of the horse’s five body parts, as well as to provide protection during hard stops and turns. 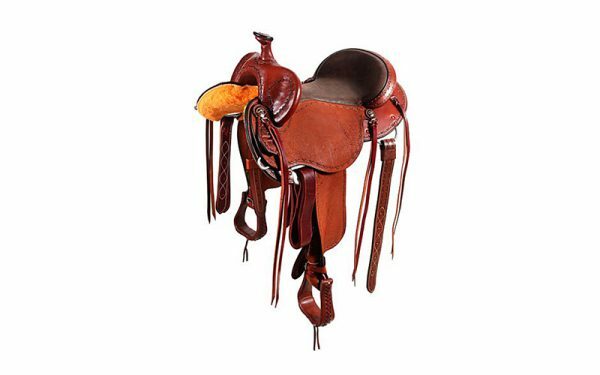 The saddle’s smaller, more rounded profile than a typical western saddle is light and comfortable for your horse. 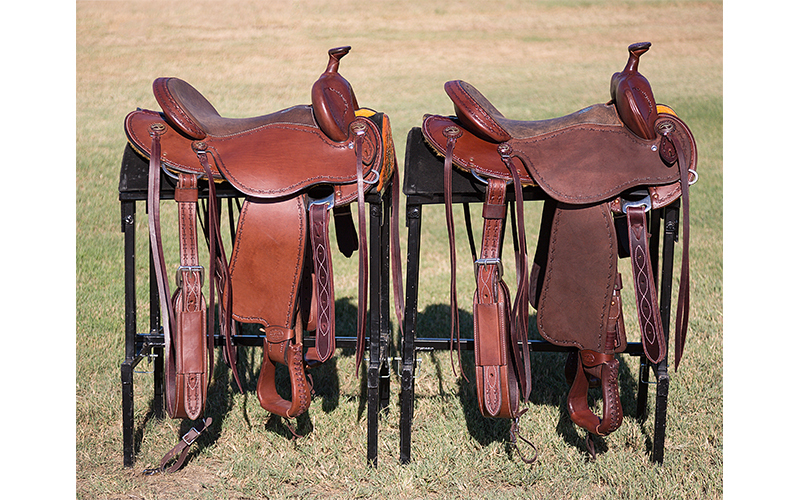 Download our Saddle Information Sheet. 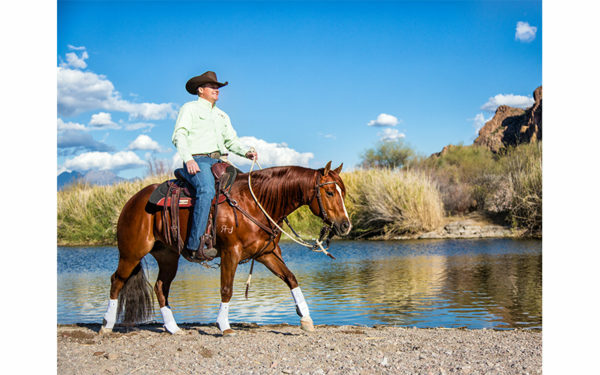 ALL SADDLE RETURNS ARE CONDITIONAL. PLEASE CONTACT A SALES REPRESENTATIVES AT 888-287-7432 ABOUT THE CONDITION OF ALL RETURNS.